The Inspector-General of Police, Mr Ibrahim Idris, has approved the promotion of 28, 627 junior officers to their next rank. 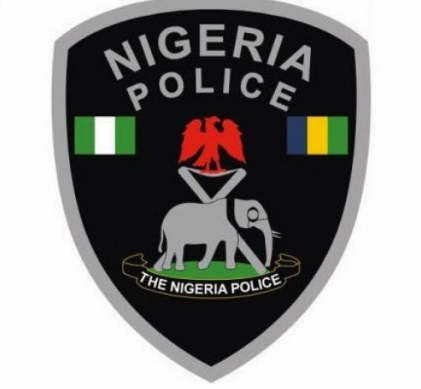 According to a statement issued by Mr. Jimoh Moshood, the force spokesman, the mass promotion was part of ongoing efforts by the police chief to boost the morale of the personnel towards effective and efficient service delivery. Moshood said the promotion was based on merit, seniority, commitment and dedication to duty. The promotion saw 7,628 Sergeants becoming Inspectors while 20,667 Corporals are now sergeants. Three hundred and thirty two Constables were also promoted to the post of Corporal. Idris congratulated the newly promoted personnel and urged them to see their elevation as an incentive to be more dedicated to duty.